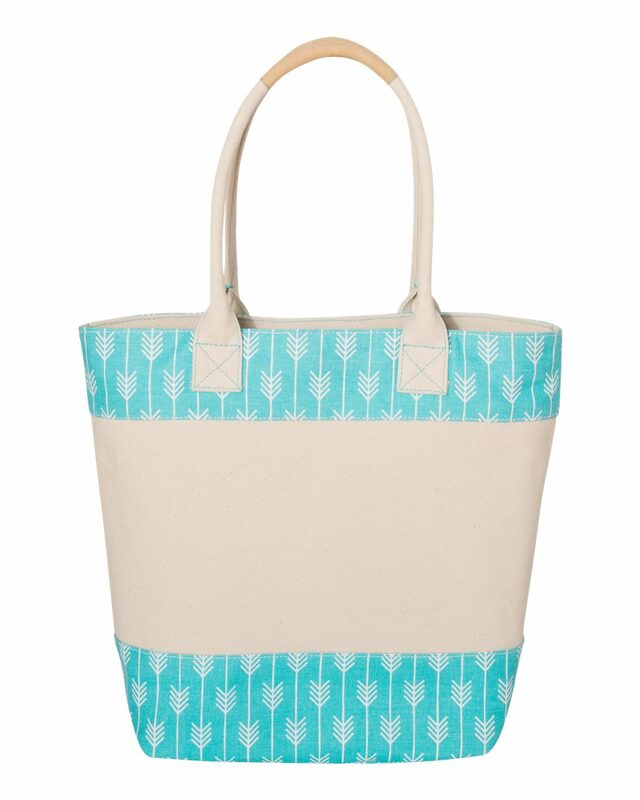 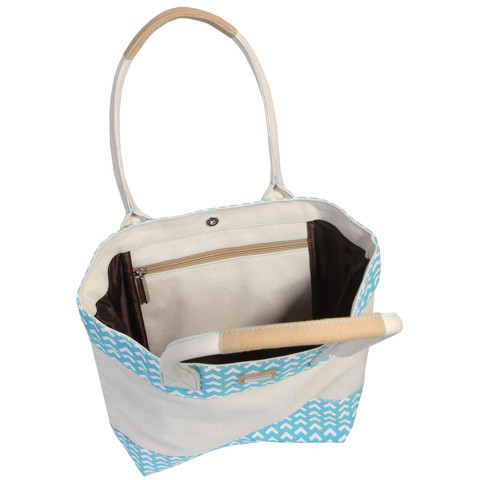 Durability meets fashion with this beautifully made tote. 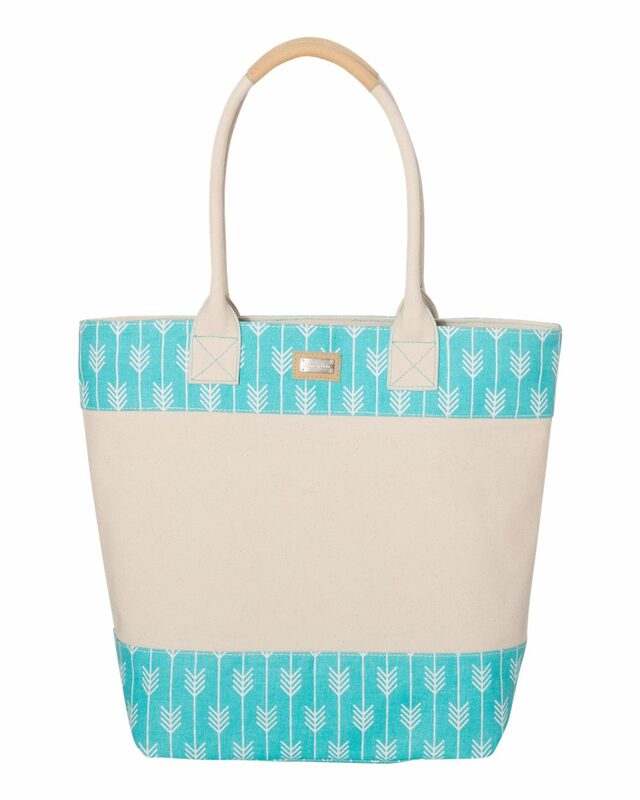 From its bold print to its roomy interior, the Ame & Lulu 20L Panel Tote has everything to keep up with your busy lifestyle. 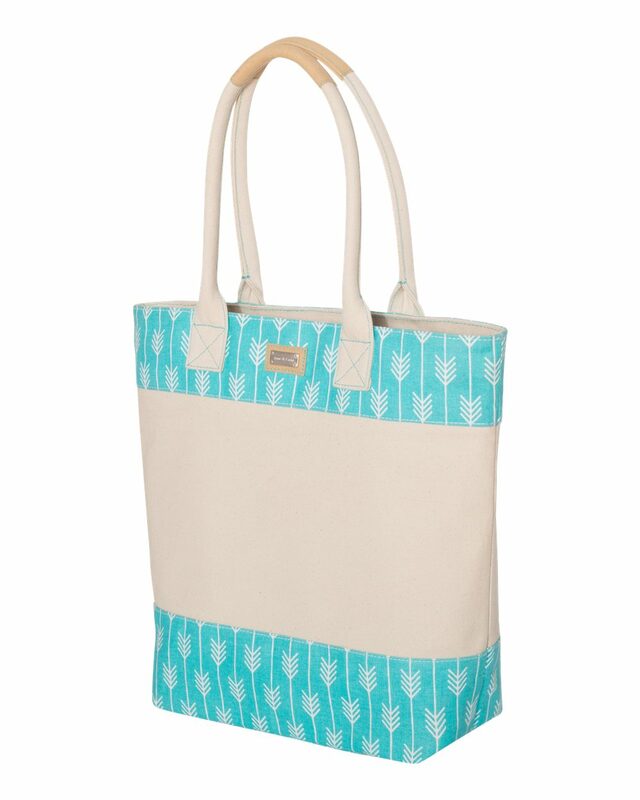 This tote can be purchased as is, or we can personalize your tote with our high quality vinyl monogramming.